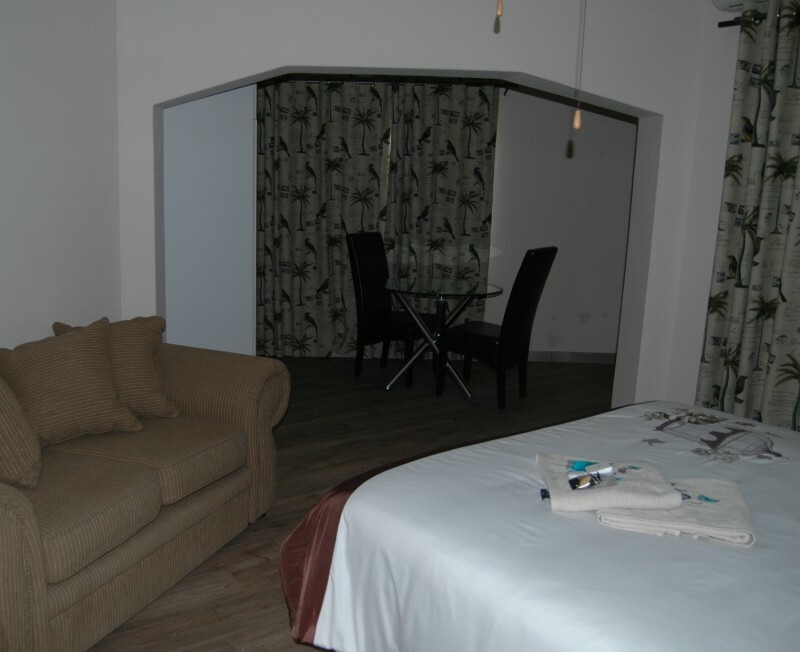 Spoil yourself and enjoy the best in life. 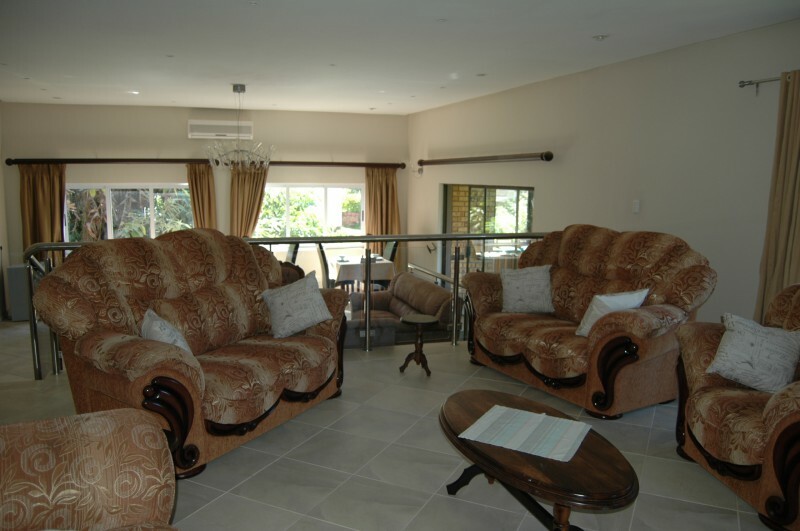 Come and experience the ultimate luxury of our up market fully equipped non-smoking B&B and self catering unit at affordable rates. 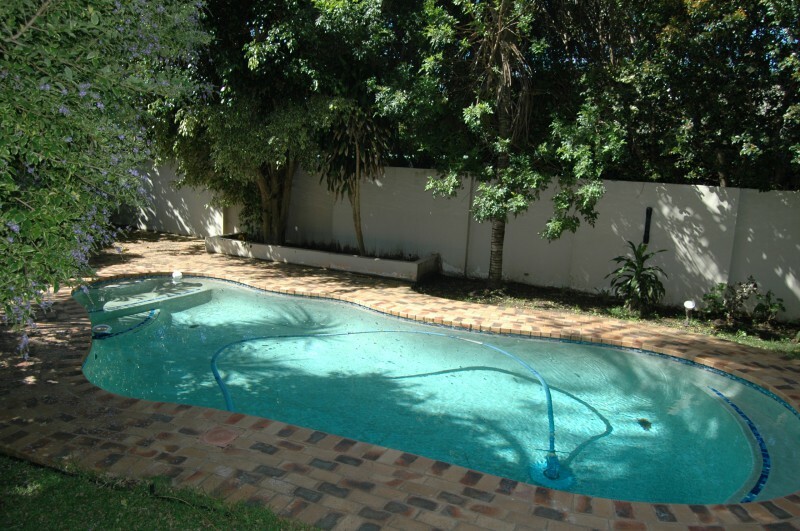 7 Rainbird Place is situated in Gonubie, an increasingly popular holiday destination near East London. 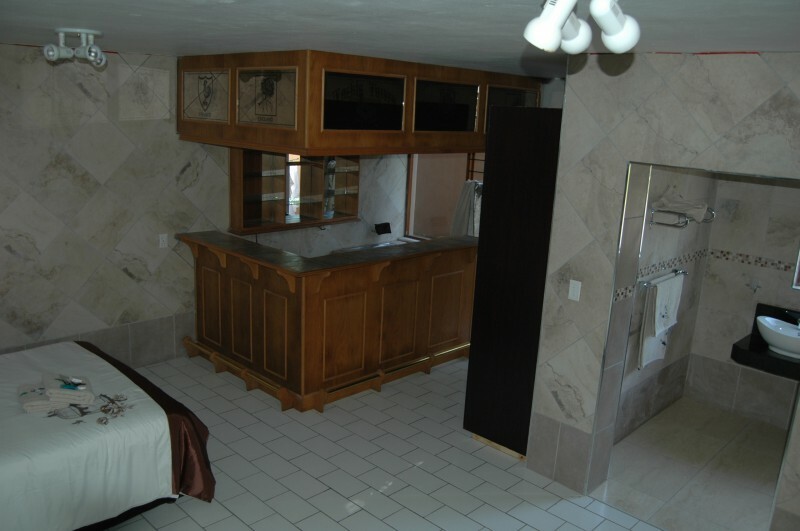 It is the perfect place to stay for business trips, holiday, sporting events, visiting family, or just a stop over! 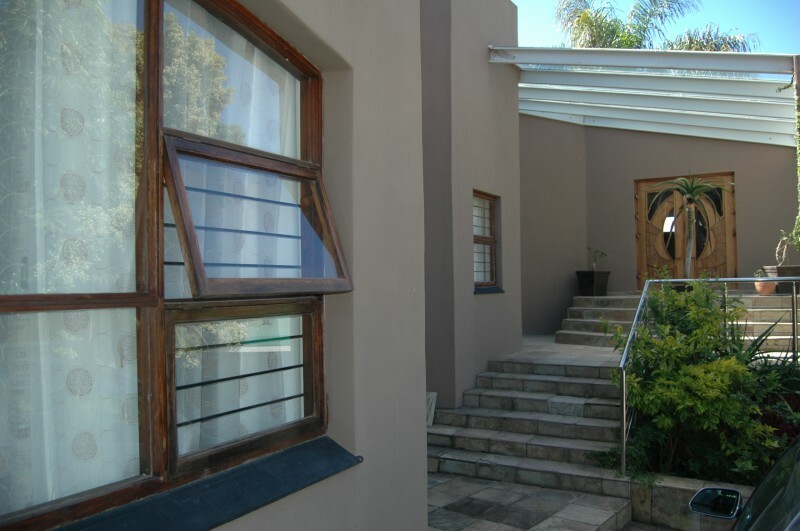 We can also accommodate larger groups (up to 15 people) over the festive seasons. 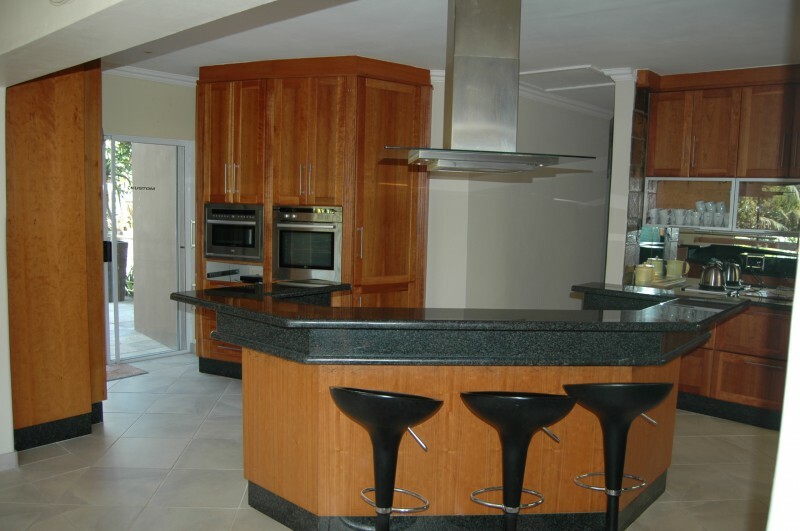 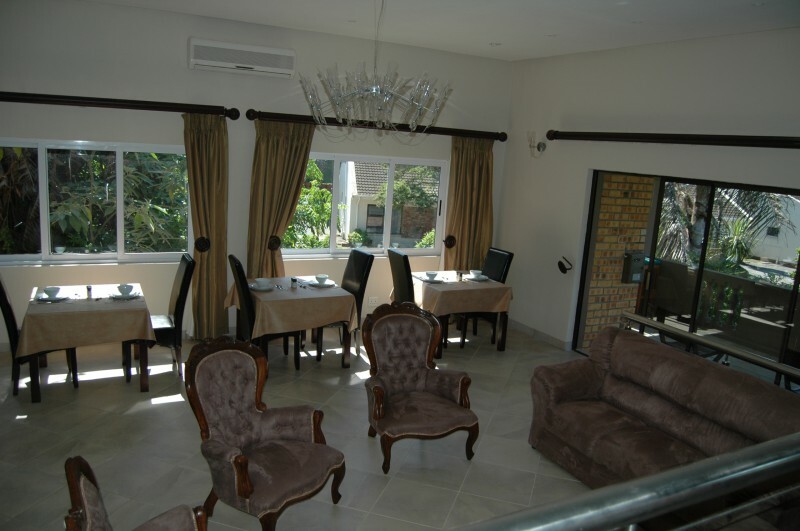 It is conveniently situated within walking distance to the Gonubie river and close to most amenities and shops. 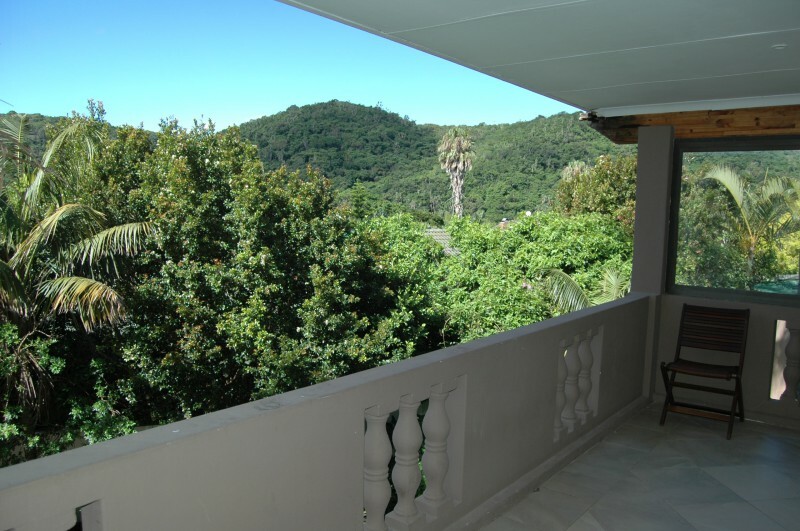 The Gonubie Beach and river mouth with its scenic ±500m long boardwalk is also nearby. 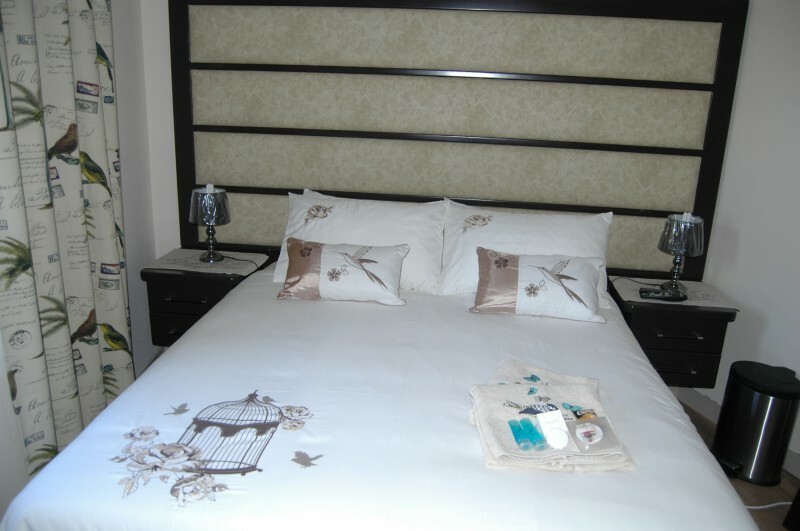 • Bedroom with queen sized bed - linen and towels supplied. 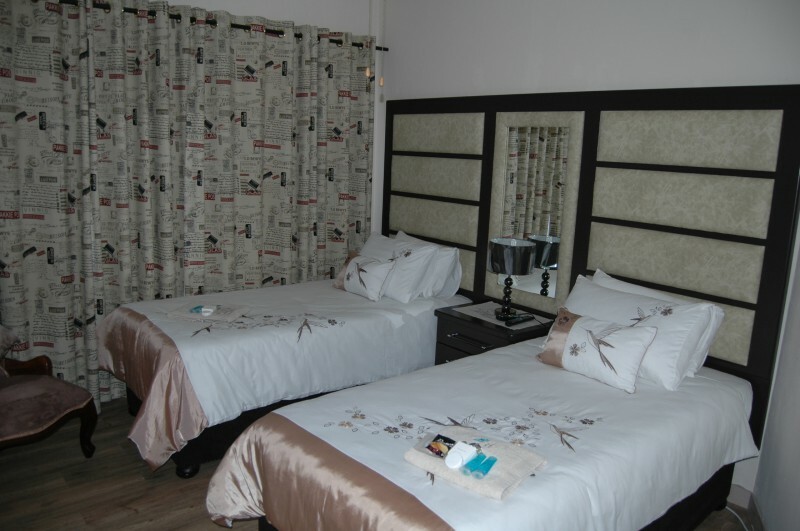 • Queen sized bed - linen and towels supplied. 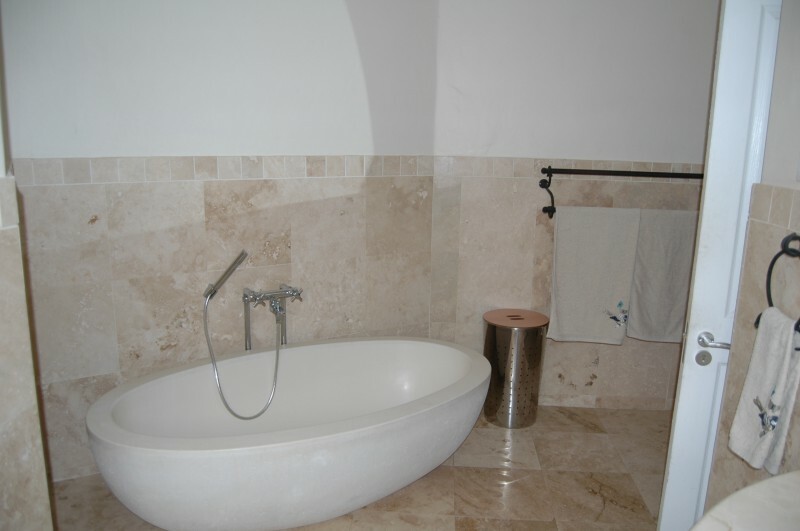 • Spotless bathroom with bath and shower. • Open plan room with Kitchenette, lounge, with pool view. 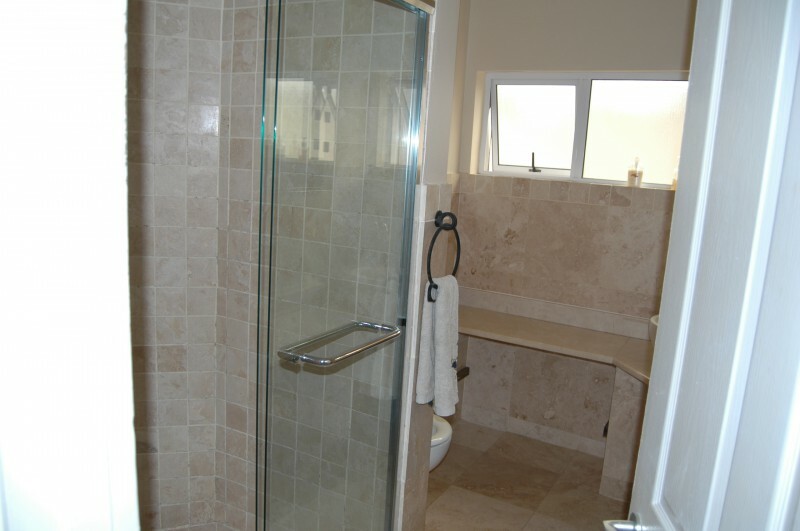 • Separate Shower, toilet basin.